Reducing your carbon footprint no longer means having to compromise on safety or comfort. 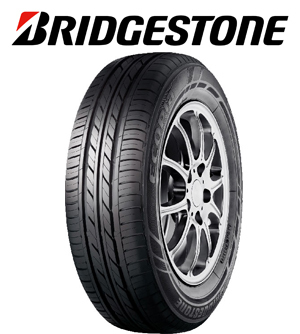 One of Bridgestone's most impressive technological achievements yet, the ECOPIA achieves a perfect synergy between superior safety and environmental performance. 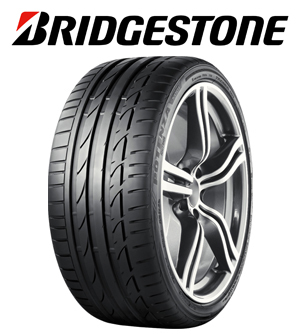 By limiting internal friction, the ECOPIA's revolutionary compound significantly reduces the rolling resistance of your tyres without giving an inch when it comes to stability, traction or dynamic handling. The ECOPIA's incredible capability translates into improved mileage, lower carbon emissions and a smoother, more efficient ride. Tread lightly but surely with ECOPIA.